Another 94 people seriously injured, and resulting fire brought under control on Friday. 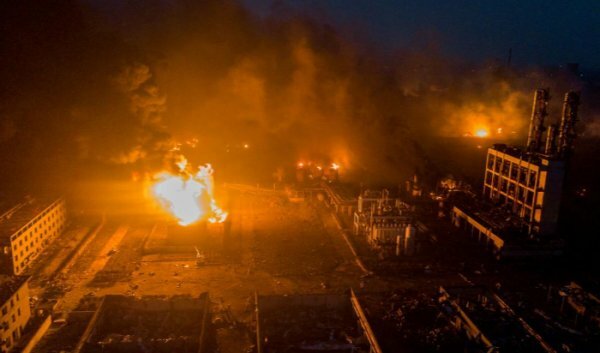 The death toll from Thursday's explosion in a chemical plant in eastern China has risen to 64 while 94 remains in critical condition, said Chinese state media. Another 617 people were injured while 26 people who died have been identified, said state news agency Xinhua. 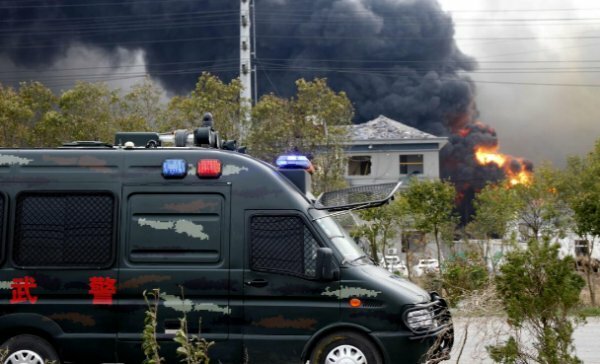 The blast took place at a plant run by Tianjiayi Chemical in Yancheng. 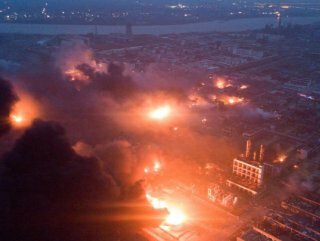 After the explosion, 176 fire brigade trucks and nearly 1,000 firefighters were dispatched to the scene while schools nearby were closed. 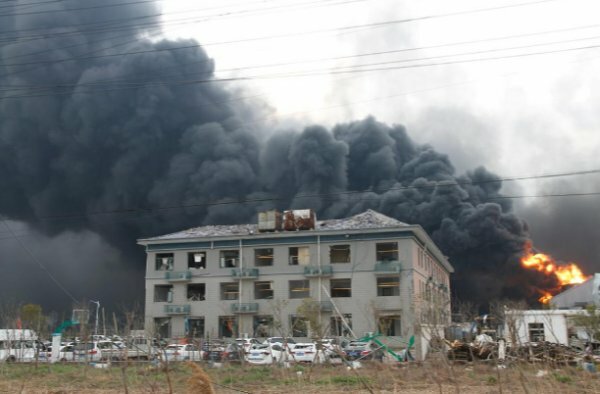 A fire that broke after the explosion was brought under control on Friday, state TV said. An investigation has been launched to determine the cause of the blast.